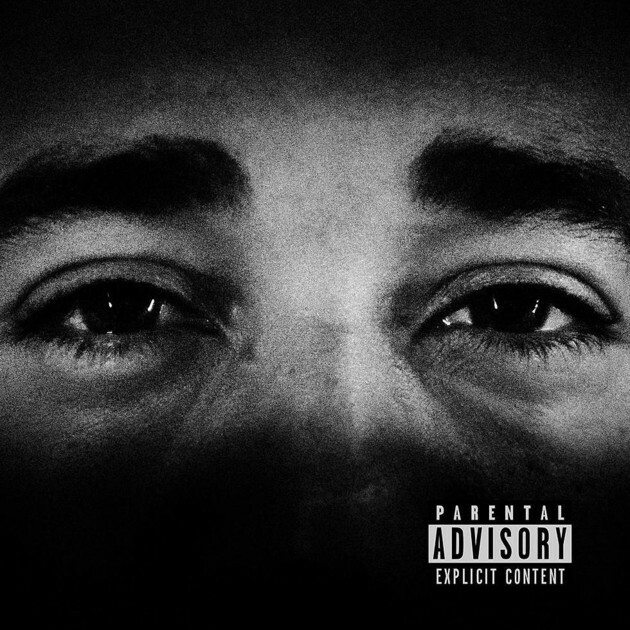 Review: Problem's Heartfelt Songs Clash With Bangers On "Selfish"
For almost two years, Problem has been bridging the generation gap in Hip Hop with the help of DJ Quik. The proud Compton representative worked with one of his city’s biggest legends to show how rappers from different eras could create excellent music together. Having proven just that with the Rosecrans EP and album, Problem has returned to the solo grind with a nine-track project titled Selfish. The album doesn’t quite reach the lofty heights he hoped to attain though. Before Selfish’s release, Problem called it the project he’s been waiting to drop his whole career. Sometimes, it’s easy to see why. The brief album includes some of the most compelling songs in his career. But too often the material is boilerplate, making one wonder why he viewed it so highly. These assertive rhymes are interesting enough, but Selfish is at its best when Problem opens up and allows his flaws to unravel on wax. The title track is painstakingly honest, expressing contrition about having women get abortions and wondering if he’s been punished for his sins. The Terrace Martin-produced “Man Enough” shows similar regret, with Problem detailing why he feels like he’s let down his daughter and providing a reality check to the blessings he’s received in life. Such evocative tales of Problem’s personal life can’t help but make much of the other material feel inferior. It’s not that the songs are poorly made but hearing him return to familiar topics and sounds often come across as a step backward. “354” is a run-of-the-mill Chachi cut until a beat switch flips the script and gets things back on track. The Bad Lucc-assisted single “Get On It” leans too heavily on nostalgic vibes, cribbing liberally from Rob Base & DJ E-Z Rock’s “It Takes Two,” Juvenile’s “Back That Azz Up” and countless Miami bass records with no original spin to it. Selfish is not a bad album and it’s something that most Problem fans, both casual and diehard, should enjoy. But too often it suffers from complacency instead of leaning into its flashes of brilliance. Perhaps it’s that admitted selfishness on display, but it’s a shame to see Problem settle for good when he shows the capability of greatness.